Superlative blend with hints of caramel and hazelnuts. 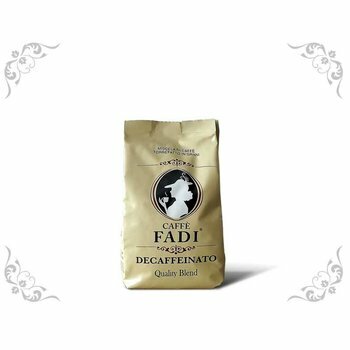 Decaffeinated but not less of the taste of the excellent Fadi espresso. Superlative blend with hints of caramel and hazelnuts. 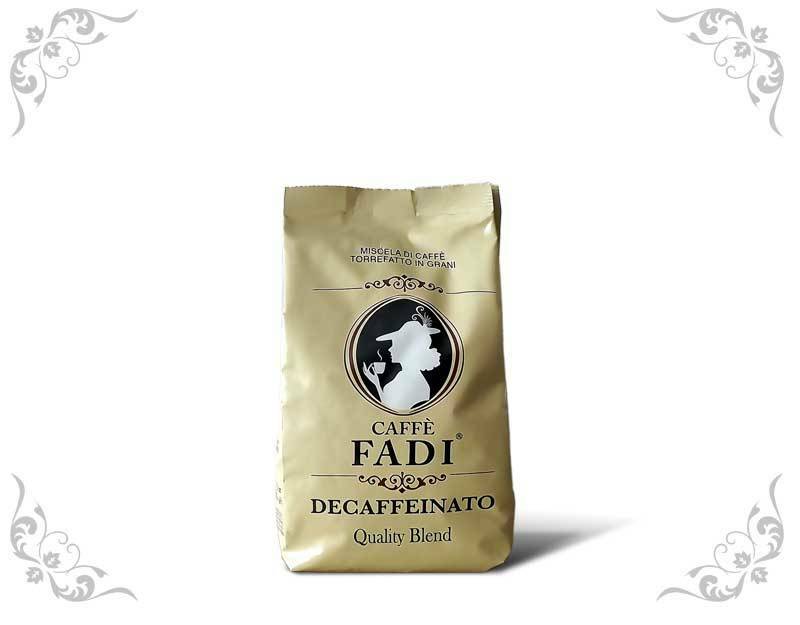 Decaffeinated but not less of the taste of the excellent Fadi espresso.